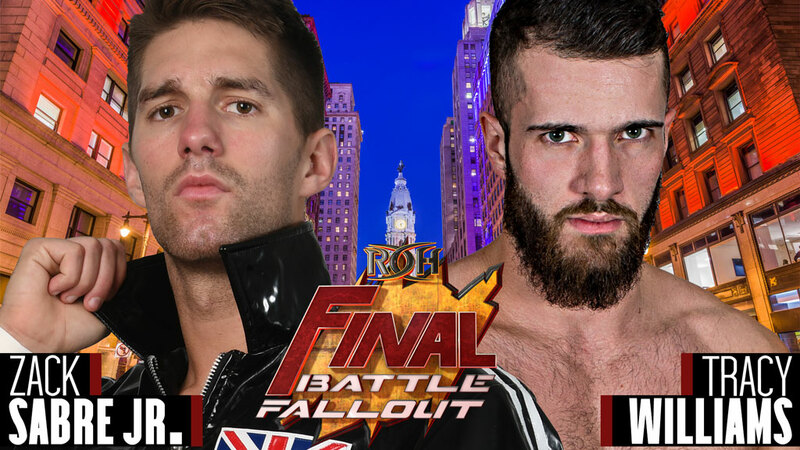 The first match signed for the pivotal show features two of the best technical wrestlers and hardest strikers in pro wrestling, as international superstar Zack Sabre Jr. takes on coveted free agent “Hot Sauce” Tracy Williams. Sabre Jr. and Williams both have impressive reputations, and now the two talented competitors are looking to make their mark in ROH. 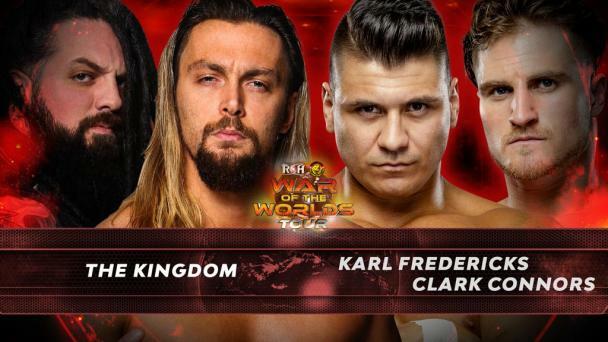 This match will be the second in ROH for both of them. Sabre Jr. recently answered Jonathan Gresham’s open challenge for a match at Final Battle on Dec. 14 at Manhattan Center’s Hammerstein Ballroom. When Gresham said he wanted to prove he is the best technical wrestler in the world, Sabre Jr. immediately stepped up and declared himself to be the world’s best technical wrestler. Sabre Jr., a member of the Suzuki-gun faction in New Japan Pro-Wrestling, won the prestigious New Japan World Cup earlier this year by defeating Tetsuya Naito, Kota Ibushi, Sanada and Hiroshi Tanahashi in succession. The London native also won the Battle of Los Angeles tournament in 2015 and has held championships all over the world. 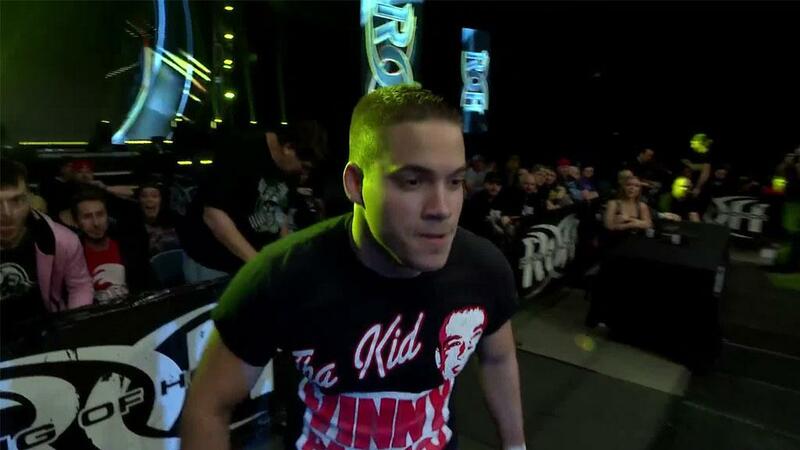 Williams made his ROH debut at Survival of the Fittest earlier this month. The Brooklyn, N.Y., native gave a good account of himself but came up just short in his match against Gresham. Williams’ resume includes victories over the likes of ROH World Television Champion Jeff Cobb, former ROH World Champion Kyle O’Reilly, Colt Cabana, Chris Hero and ACH. Which of these buzzworthy stars will prevail in Philadelphia? Join us LIVE to find out!